Cold to the Core. 5.2 fl.oz. ice pack to keep things cold. Works with Goodbyn Bynto, Salad or Sandwich, Small Meal, Snacks containers (sold separately). 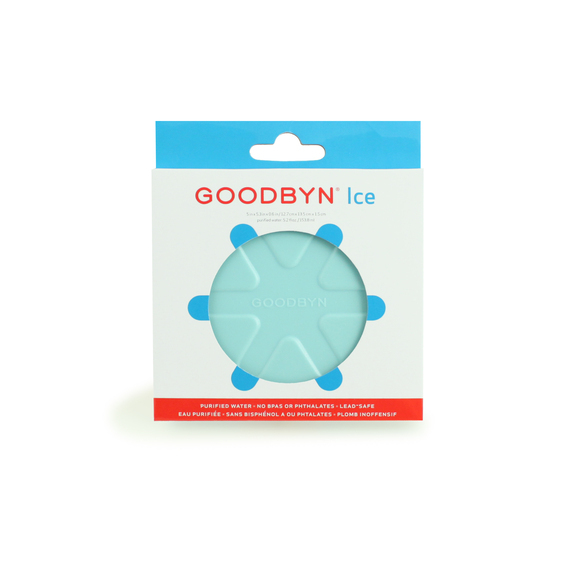 Please note, Goodbyn Ice does not fit inside any of the container compartments; it is designed to go next to the containers, inside the insulated bag. The Arctic Zone for Goodbyn Insulated Bags have an interior pocket designed to fit Goodbyn Ice.